"What’s Tiller? Well, it’s like Mint and a Google spreadsheet had a baby, and the genes from Google were a lot stronger." Meet Tiller: It's the only service that automatically feeds your daily financial transactions into Google Sheets and Excel. Whether you're investing in real estate or saving for early retirement, tracking spending or total net worth, raising a family or running a business, spreadsheets remain the most flexible financial tool available. ✓ Tiller connects over 16,000 banks, credit, brokerage, and other financial sources. ✓ Track spending with the most customizable categories of any automated finance tool. ✓ Run reports to visualize and understand your financial data your way. ✓ With your accounts in one place you can easily see all your balances at a glance. An easy to use spreadsheet for insights about your financial big picture. Track and pay off any kind of debt, based on your current balances and debt freedom goals. Tiller automatically updates your ledger with cleared transactions all your linked accounts. 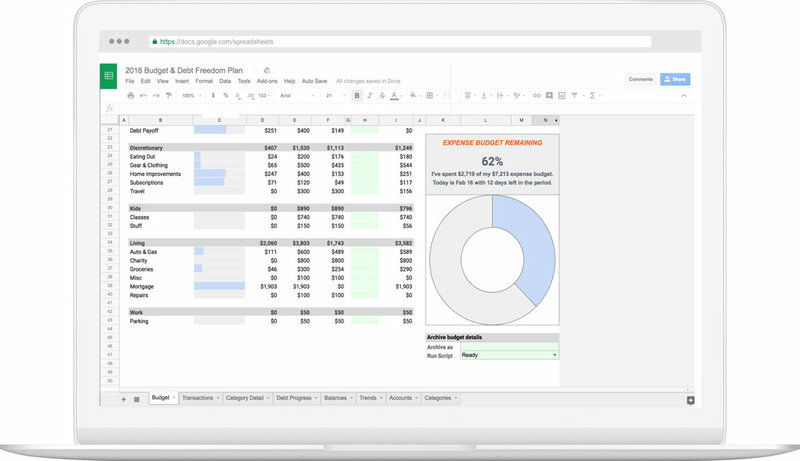 A complete budgeting solution in a Google spreadsheet, powered by your daily balances. 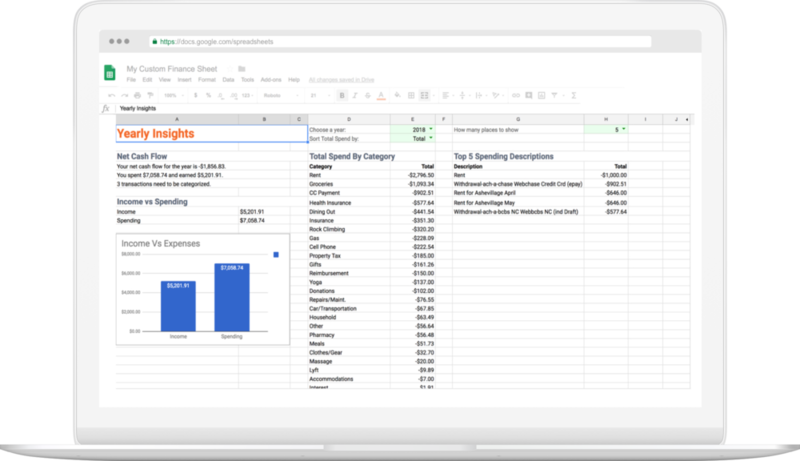 Imagine what you could build in a Google Spreadsheet powered by Tiller. 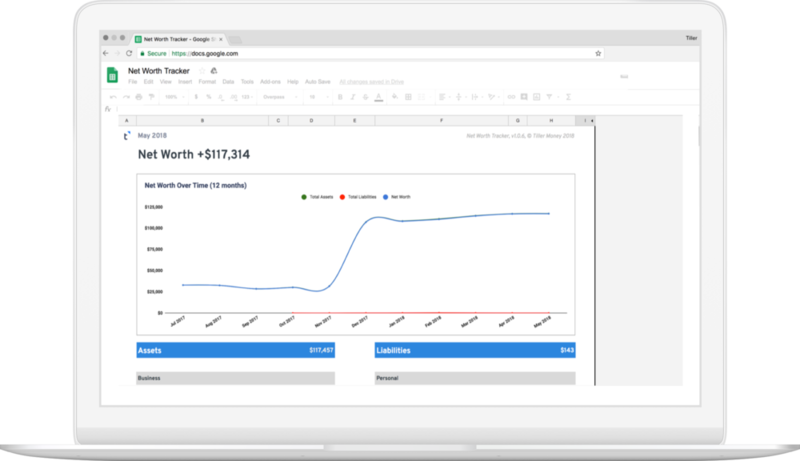 With spreadsheets powered by Tiller, more is simply possible. Because Tiller is based on Google Sheets, it’s extraordinarily easy and secure to share. Unlike free spreadsheet templates, Tiller offers an extensive help library and real human support. Tiller has simple annual pricing: just $59/ year, without complicated plans or expensive required upgrades. You already love Gmail and gCal. 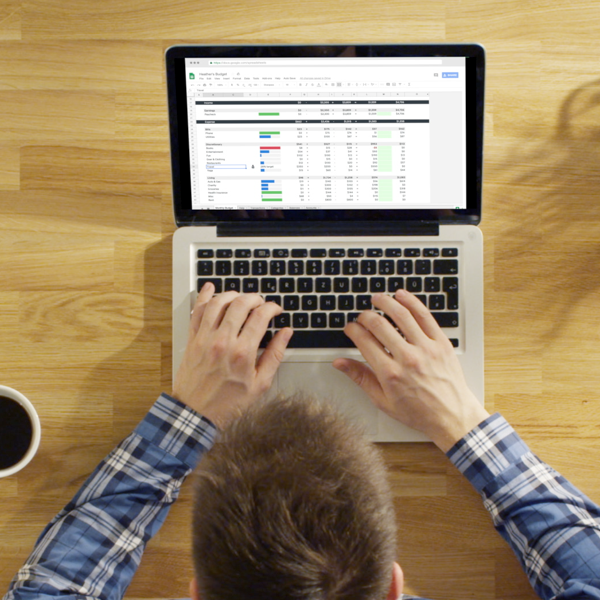 Access your Google financial Spreadsheets with the same freedom and ease. Tiller allows you to manage accounting for your finances in a way that makes sense to you. Track your finances with the flexibility of a spreadsheet powered by Tiller.